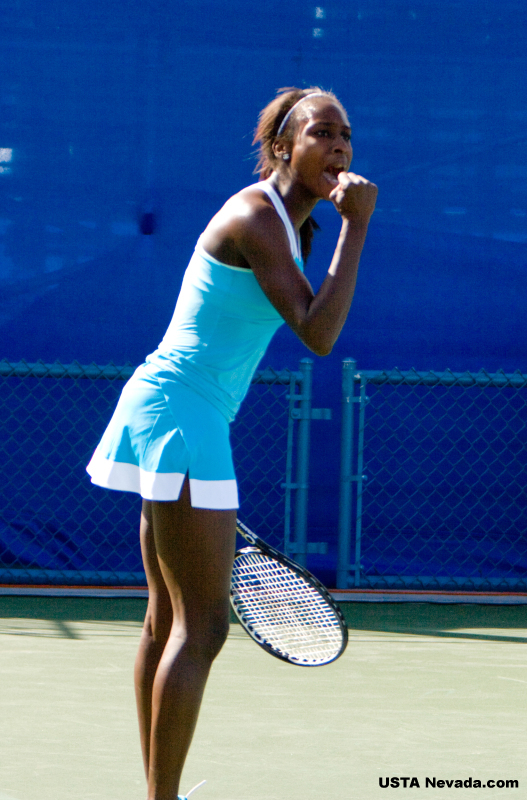 American Asia Muhammad lived up to the hype today by beating the #1 junior in the world Kristina Mladenovic of France at the US OPEN. Kristina is also the 2009 French Open girls champion and a finalist at Wimbledon. 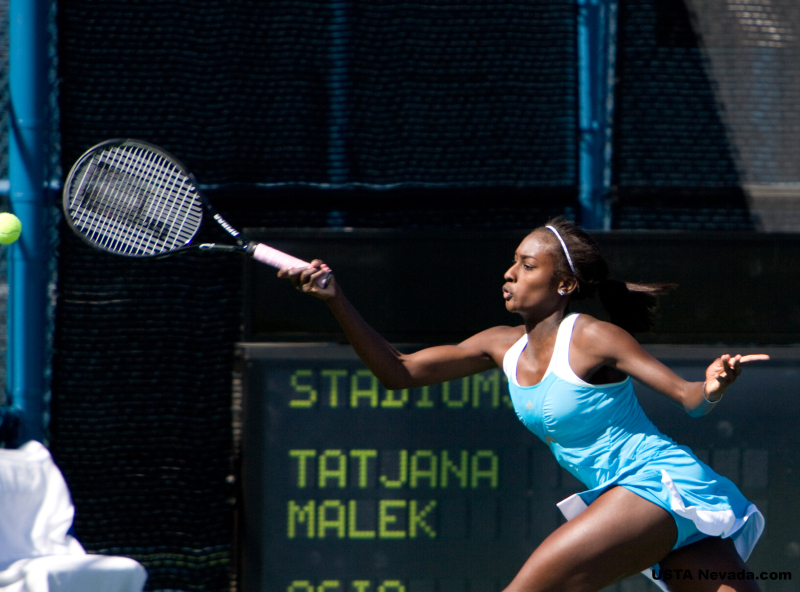 Muhammad who was up 6-1, 4-1 ended up fighting off a last minute surge by Mladenovic closing it out 6-1, 6-4. Mladenovic, was a semifinalist in the U.S. Open juniors last year and runner-up at Wimbledon juniors this year, proving she is very comfortable on the world's biggest tennis stages. With one of the best serves in the girls juniors, Mladenovic can take the initiative from the first point, but Muhammad who has been playing professionally all year has proven she can perform on the big stage as well. "I thought she stayed very composed under the circumstances," explained her long time coach Tim Blenkiron. "She did a much better job with her nerves, which is what we have been working on." Asia lost in the third round of juniors last year to this years sensation Melanie Oudin, a player she had beaten just weeks earlier in Dothan, Alabama at a pro circuit tournament. Oudin has since become America's best hopeful, beating Dementieva and Sharapova to reach the US OPEN 4th round. "Last year against Melanie I was very nervous and tight," explained Muhammad. "I was nervous today but I was a lot better at dealing with it." With Oudin's upsets in the US OPEN main draw and Asia's upset of the #1 player in the junior draw, the USTA's training centers are getting a lot of positive attention. 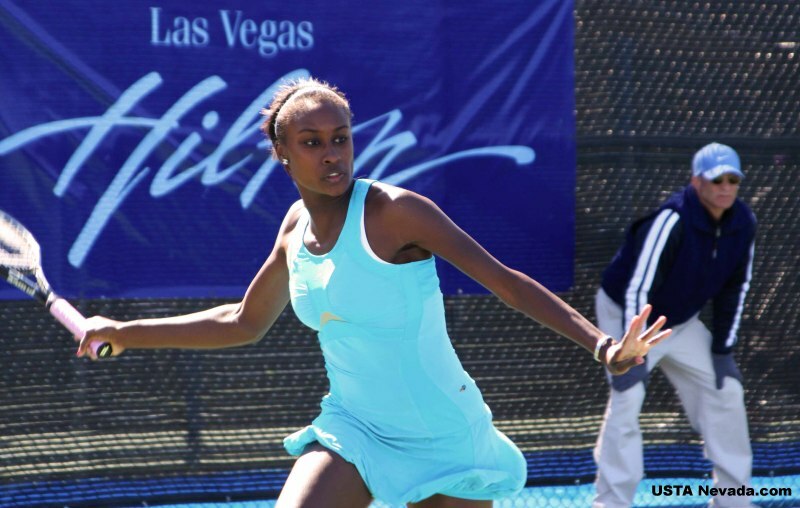 "Asia really has a great foundation, her ground strokes, serve and how she comes to the net," explained USTA National coach and former pro Tom Gullickson. "In the last 6-8 weeks she has really trained hard and done a great job at preparing." Asia is among a small group of elite players the USTA trains at their Boca Raton, Florida and Carsion, California training centers. 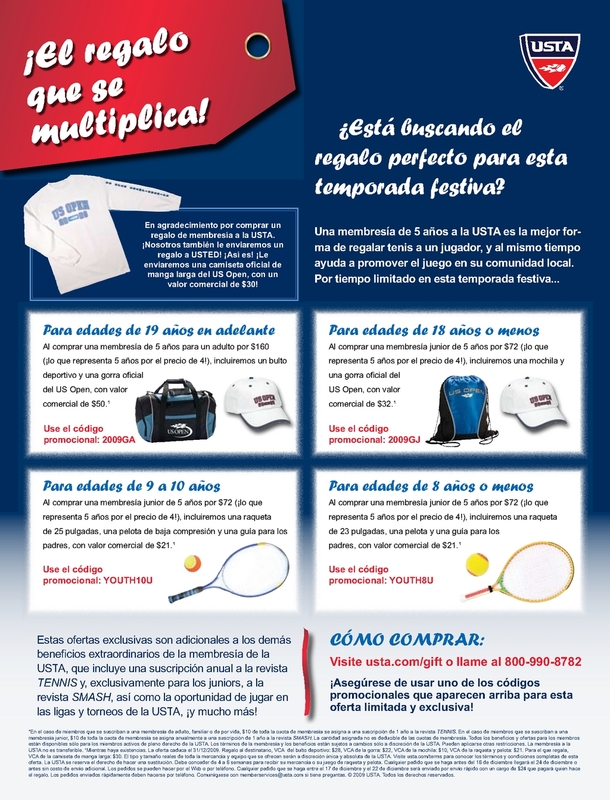 She is also part of an elite USTA-pro tennis traveling team. 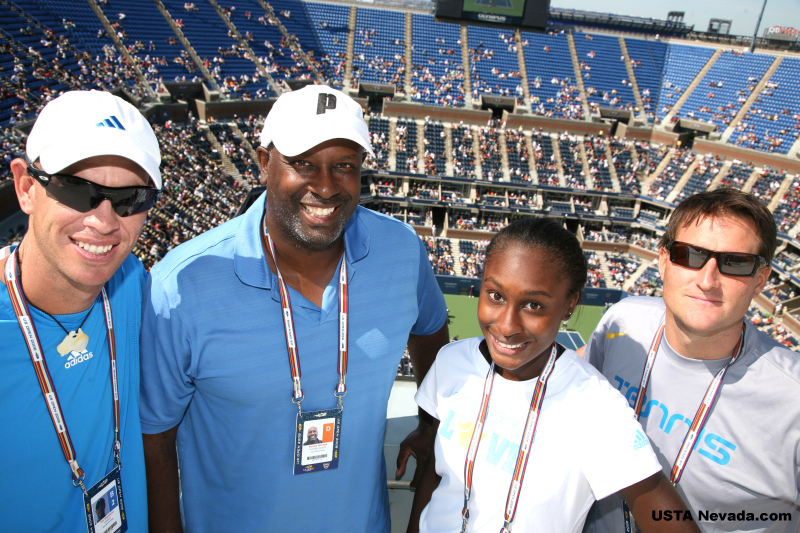 "I just appreciate all the support we get from the USTA for my daughter," explained Ron Holmes. 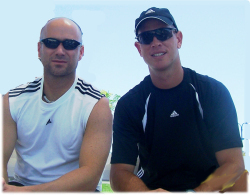 "We get a lot of support from the USTA training center, Ryan Wolfington our Executive Director has always been there to help and now all the people from the intermountain section come out and cheer, and that has a big impact." Ron Holmes, Asia's father, was a USC Trojan basketball star and her mother Faye was Long Beach State track star. 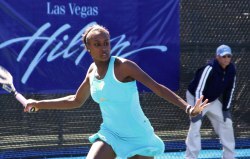 Asia got started in the game of tennis at the Andre Agassi Foundation program in Las Vegas. 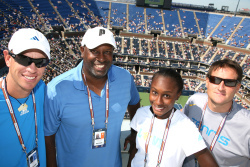 "If not for Andre and his Foundation there would be no Asia Muhammad, whenn it comes to tennis," said her father. "What he does for children like my daughter is life changing."